Garfield and Halloween - on t-shirt! 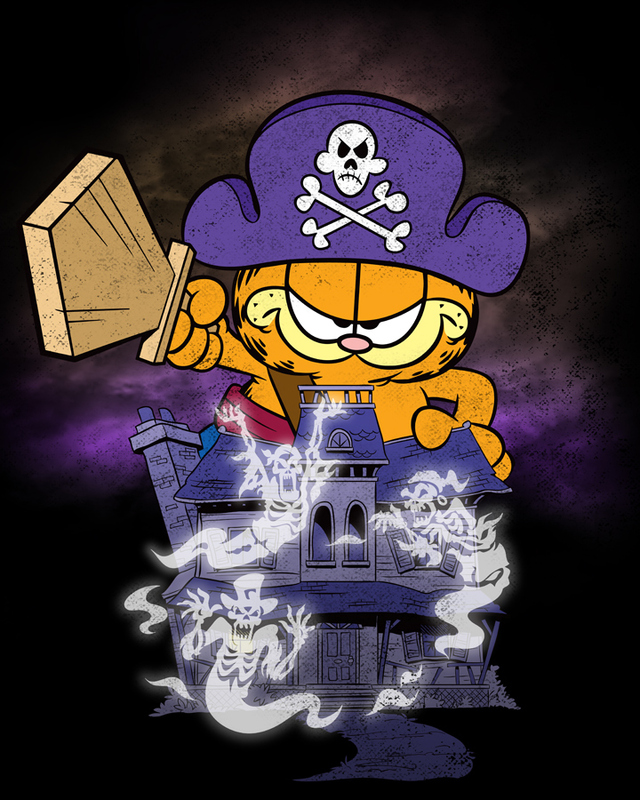 If you grew up in the '80s, you likely remember watching Garfield's Halloween Adventure every October. The animated special turns 30 this year, and Fright-Rags is honoring the childhood favorite with a collection of new shirts. 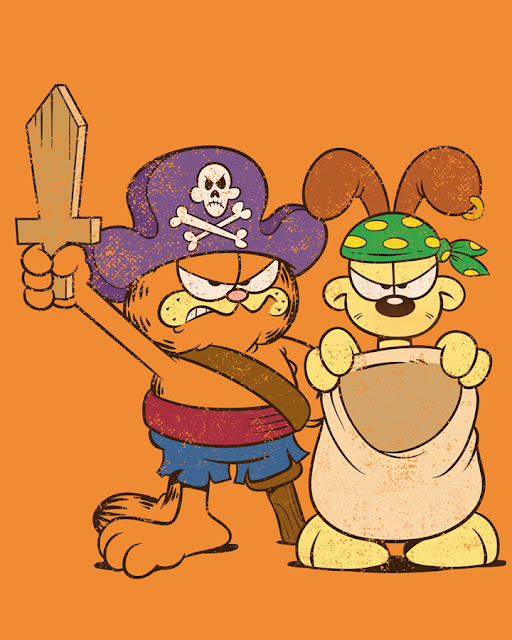 Four shirts featuring everyone's favorite cat are available. 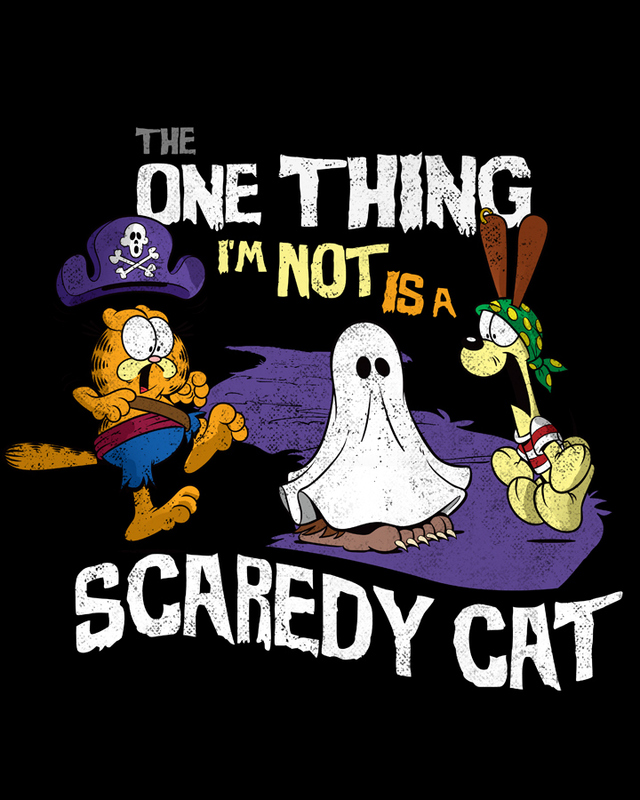 With black shirts, orange shirts, baseball tees, zip-up hoodies, unisex shirts and girls shirts, this collection is sure to make any fan happier than Garfield eating lasagna. 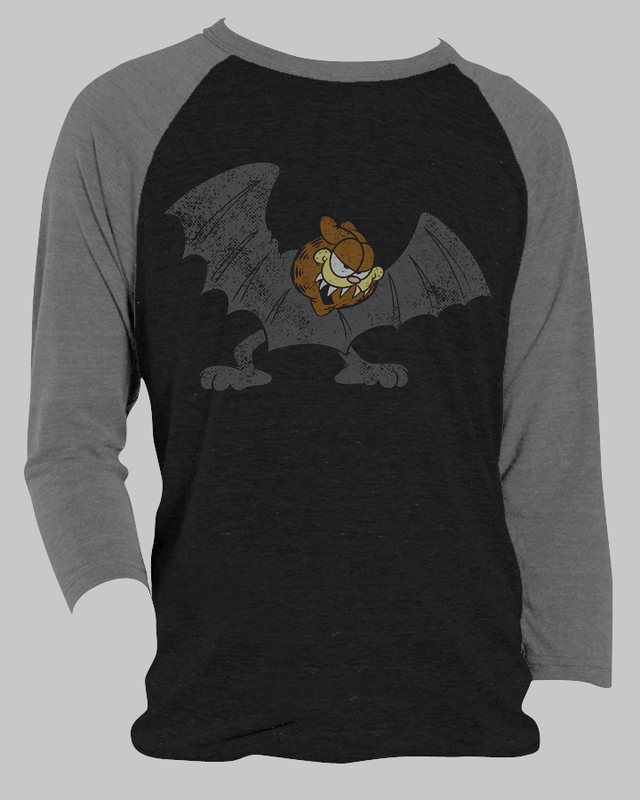 The Garfield's Halloween Adventure collection is available for pre-order now at Fright-Rags.com. Orders will ship in mid-October to ensure domestic delivery by Halloween. Items are limited and may sell out during the pre-order period. For more tricks and treats, Fright-Rags also recently released a collection of Halloween II and Halloween III: Season of the Witch shirts.